February 20 is set to be a big day in the world of mobile with the Galaxy S10 and S10 Plus joined by a foldable phone. Samsung&apos;s foldable phone will be shown off on February 20 after the South Korean firm posted a teasing video which pretty much confirms it, on Twitter. The clip, which lasts 15 seconds, features the words "the future unfolds" and the date "02.20.19" which, for those of you who have been living under a rock recently is the Samsung Galaxy S10 launch date. There&apos;s also Korean text which wraps around an invisible block, hinting at a curved, foldable display on the the yet un-named Samsung foldable phone. You can see the video below. We&apos;ve heard a couple of different naming rumors regarding Samsung&apos;s foldable phone, with Galaxy X and Galaxy F being hinted at in various leaks. Samsung Galaxy X is probably the more likely of the two, with more rumors focusing on this name, but there&apos;s always a chance that it ends up being called something completely different. 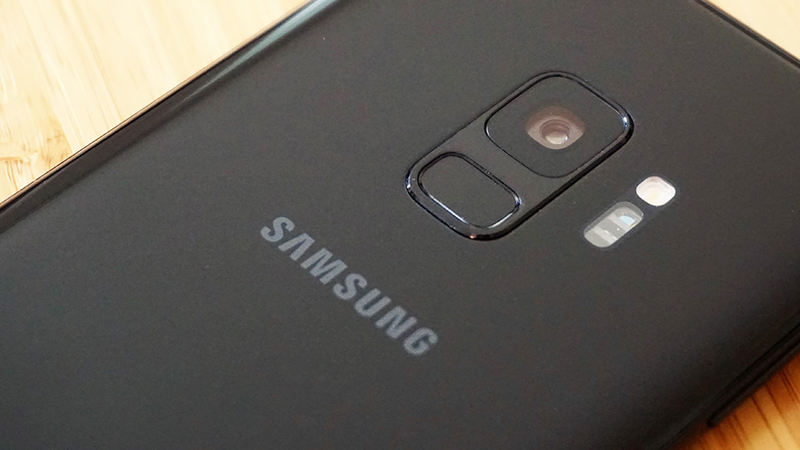 We&apos;ll be able to tell you what the name ends up being as soon as it&apos;s announced though, as we&apos;ll be reporting live from Samsung&apos;s Unpacked event in San Francisco on February 20.